View Poll Results: Who's Hotter? Karate Kid for the win. I didn't realize how much C. Thomas Howell had fallen off. Rob Lowe, Patrick Dempsey and Tom Cruise are all older but yet look better, imo. One could actually argue that Lowe and Dempsey have gotten better with age. I was in love with both of them when I was a kid. Wouldn't have recognized either one. Sorry, but I don't find either one appealing to my eyes & never did back in the day, either. Know who I thought was good looking ? 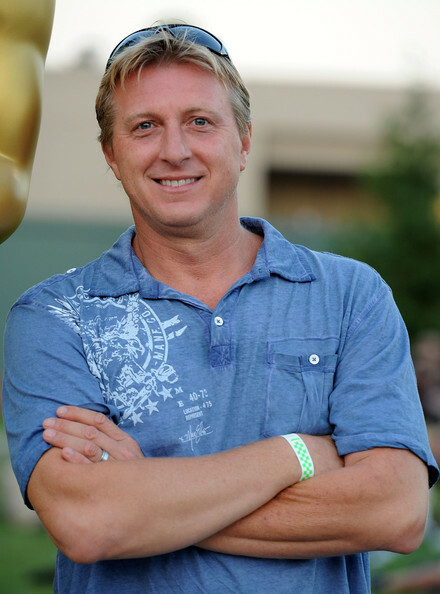 The villain in "Karate Kid", played by William Zabka. Both were okay-looking young men ~ didn't drool over either of them. I saw Macchio back in the later-90's, though, and he was quite handsome at that time. 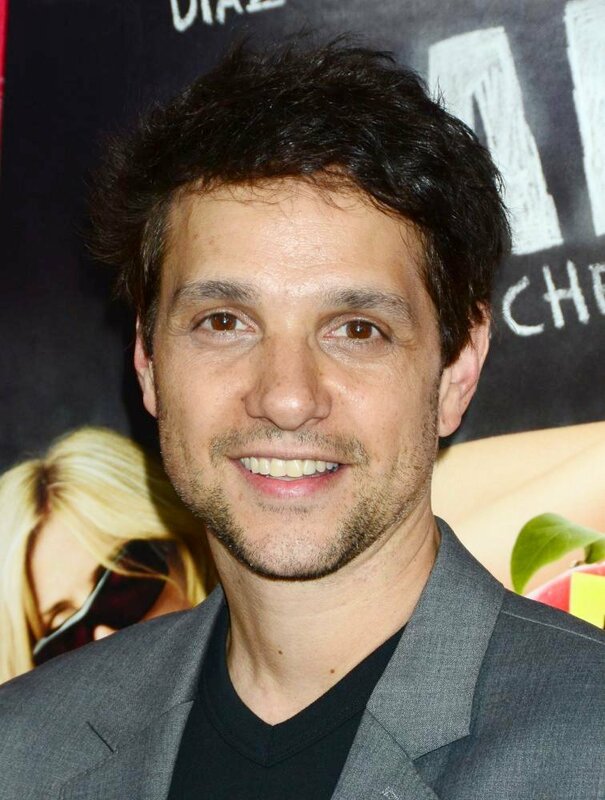 I'd say Ralph Macchio has aged very well. 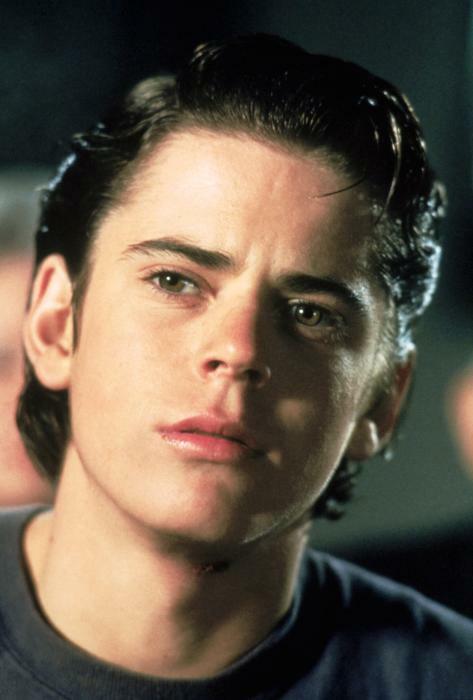 I hadn't paid much attention to C. Thomas Howell as a kid (and didn't realize he was in ET either). I've always thought Ralph was boyishly cute. His movies were more to my liking ("The Karate Kid" and "My Cousin Vinny" being favorites of mine). I even liked him as Archie in Ugly Betty, even though Ana Ortiz's character (Hilda) fell for Adam Rodriguez's character (Bobby), who I also like. Ralph also happens to be a NYer, which I'm usually partial to. And as someone said, he's aging better.